Your water affects your lifespan in many ways. The three primary aspects of truly healthy water are; filtration/purity of the water, the PH level or alkalinity/acidity, and the state/charge of the water molecule itself, be that positive, negative or neutral. Every atom on the periodic table is made up of neutrons, protons and electrons. 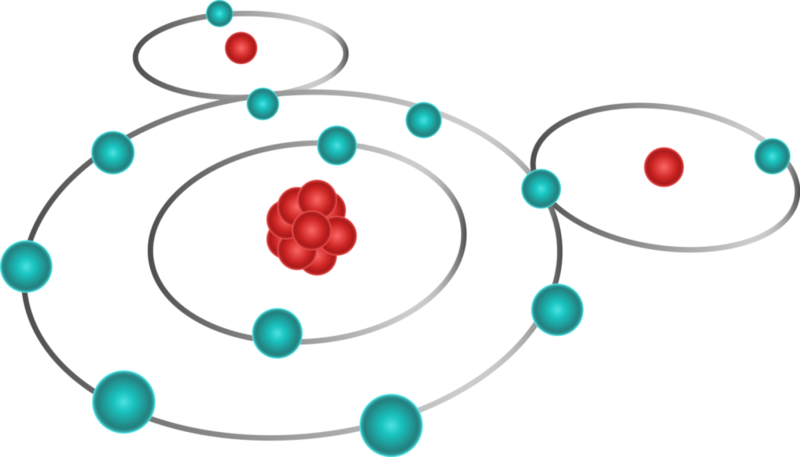 The protons and neutrons make up the nucleus of the atom (the center/core of the atom), with the electrons spinning around the nucleus of the atom. The number of the element on the periodic table corresponds to the number of protons and neutrons in the nucleus of the atom. Let’s take oxygen for example. It is number 8 on the periodic table; it has 8 protons and 8 neutrons in the nucleus of the atom. So if it has 8 electrons the atom will have a natural charge. Hydrogen for example is number 1 on the table. There is only one proton in the nucleus of the atom, so it only needs one electron to be at a neutral charge. 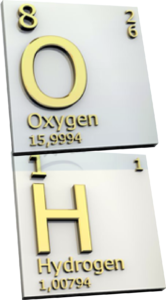 Since water (H2O) is made up of one part oxygen and two parts hydrogen it would be at a neutral charge with 10 electrons. But the H2O water molecule can hold more or less electrons which affects the charge of the water. For example, it can hold 11 or 12 electrons, giving it an abundance of electrons making it antioxidant. On the other hand, it could have less electrons at only 9 or 8 making it oxidized water that turns into free radicals in your body - which steal electrons from your cells and cause you to age faster. From the food you cook to how your hair and skin feel, healthy ionized water can deliver numerous benefits. The chlorine in tap water can dry out your skin and make your hair feel brittle. It can even leave skin feeling itchy. Healthy water is one of the most important ways you can protect your family. 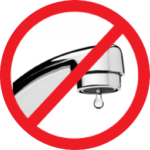 The impurities in tap water include chlorine, lead, sulfur, algae, dissolved minerals and dissolved twigs. These can make tap water cloudy or give it an unpleasant odor. Often, when area lakes go through the process known as “turnover”, the lake’s water actually turns over from top to bottom due to the warming and cooling of temperatures. Your tap water will usually taste and smell like twigs and rotting leaves. The activated carbon filters that are a part of every one of our Fountain of Youth water Ionizers filter out all chlorine as well as any other contaminants in the water. All of this filtration takes place before the Ionization process. You may be wondering why authorities don’t do something to make our water healthier. 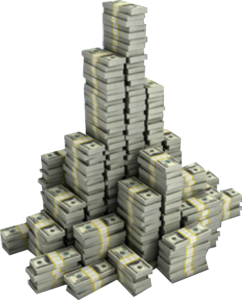 Can you imagine the cost of setting up huge water ionizing plants in every city? That would be one expensive project and city governments just don’t change their ways very easily. It’s up to you to take steps to ensure healthy water for your family. You can’t wait for local, state and national administrations to make the necessary changes.